Company: A Well reputed FMCG Distribution company in Sharjah is having vacancy for a “Delivery Route Planner”. 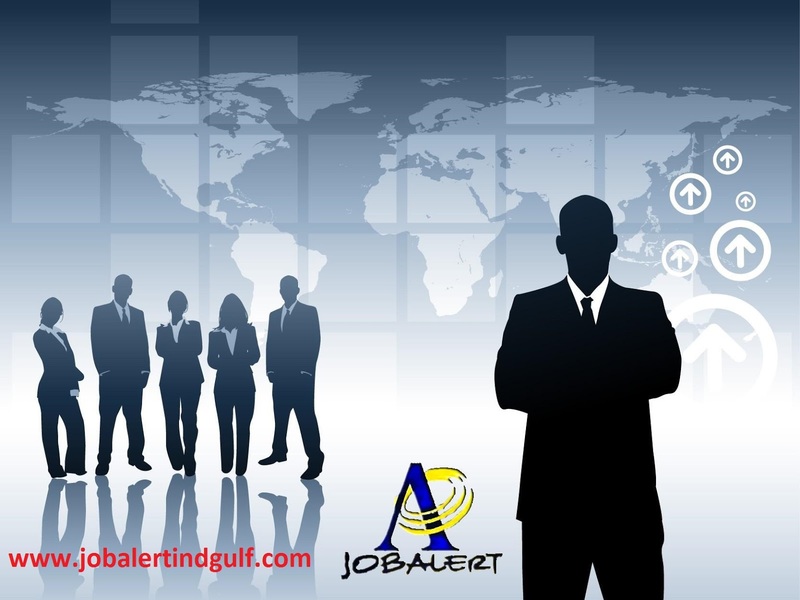 Candidate should have minimum 3/5 years experience FMCG distribution in UAE. Should have good knowledge of all road and locations in UAE. Should be able to plan the delivery route. Should be able to guide and monitor the distribution team in a most efficient manner.